Deterrent – Keeps mice, rats, snakes, and insects from entering the pedestal or cabinet. Strong – Structural foam matrix creates a strong seal. Complete Seal – Flows and self-levels before expansion to prevent ground entry. Versatile – Can be used as a suspended floor or expanded directly on the ground. 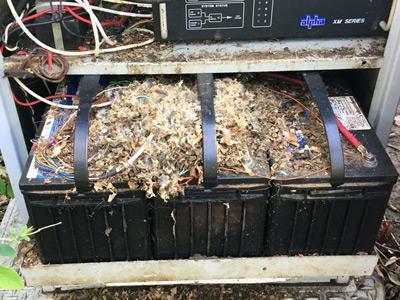 Hardening the outside plant is a common goal for communications companies, but standard practice has not, in many cases, effectively prevented entry from the ground inside cabinets, enclosures, and pedestals. Polywater® PedFloor™ Pedestal Sealant helps prevent outages and service disruptions by curing to a structural barrier that is resilient and impermeable. 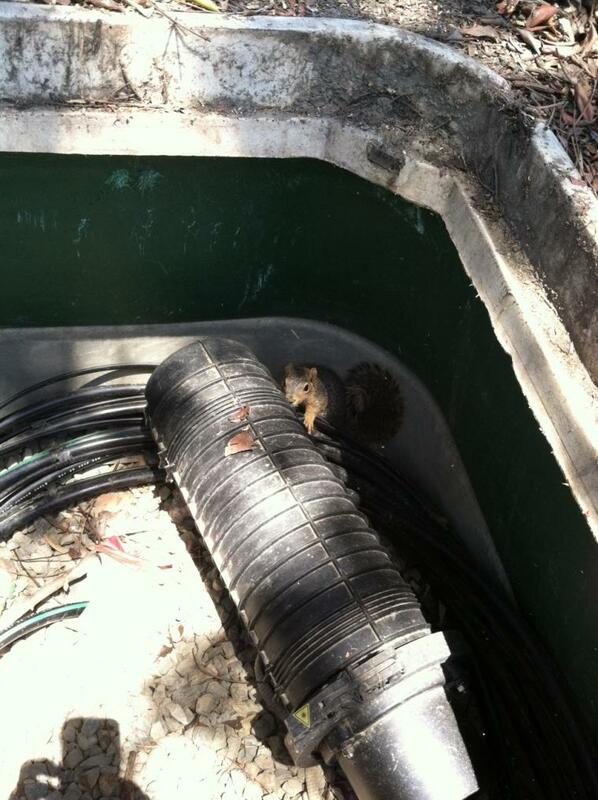 This pedestal seal keeps out moisture and stops rodents, snakes, and insects from burrowing into the enclosure and causing costly outages or health and safety hazards. Polywater® PedFloor™ Pedestal Foam Barrier is supplied in kits that contain all accessories needed to create a strong protective barrier. The kits include resins, plastic containment sheet, tape, gloves, and instructions. The PF-1 and PF-3 contain premeasured containers of the two-part foam. The PF-2 and FSTBP-200B6 are "burst packs" in which the parts A & B are mixed in the flexible package after breaking the center seal of the pack.